To save Felicity, Ollie has surrendered himself to The Church of Blood! Roy has the means to track him but with Diggle helping The Suicide Squad overseas he's a little short on back-up. Thankfully, there is one ARGUS agent who is available to help but calling them an unlikely ally is the understatement of the year. One would think it impossible for a comic set between the seasons of a TV series to truly surprise its readers - we already know what characters will survive to see Season 3! 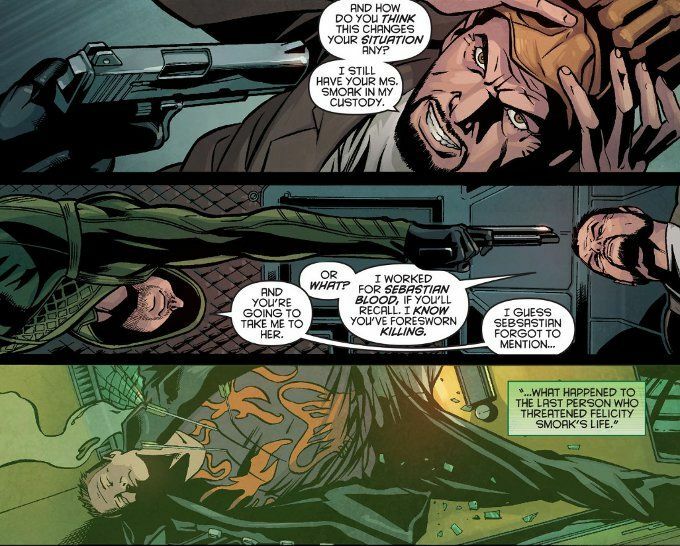 Yet Arrow: Season 2.5 #14 managed to surprise me not once, but twice! 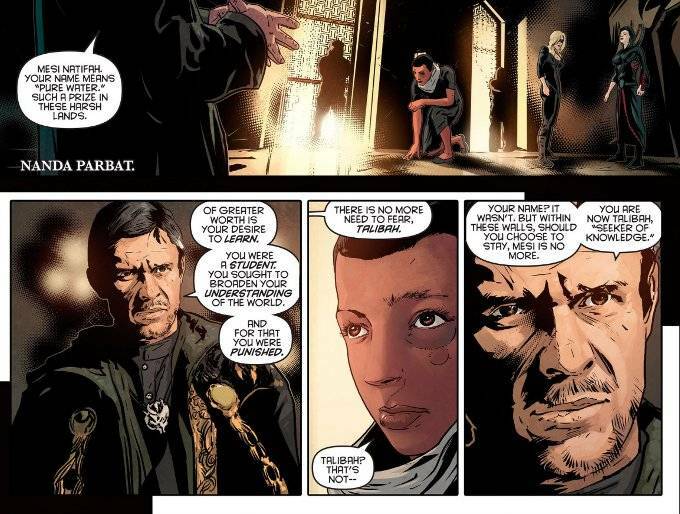 I won't say anything beyond that save this - if you're a fan of the Arrow TV series and you aren't reading this comic already, you should start. Now.